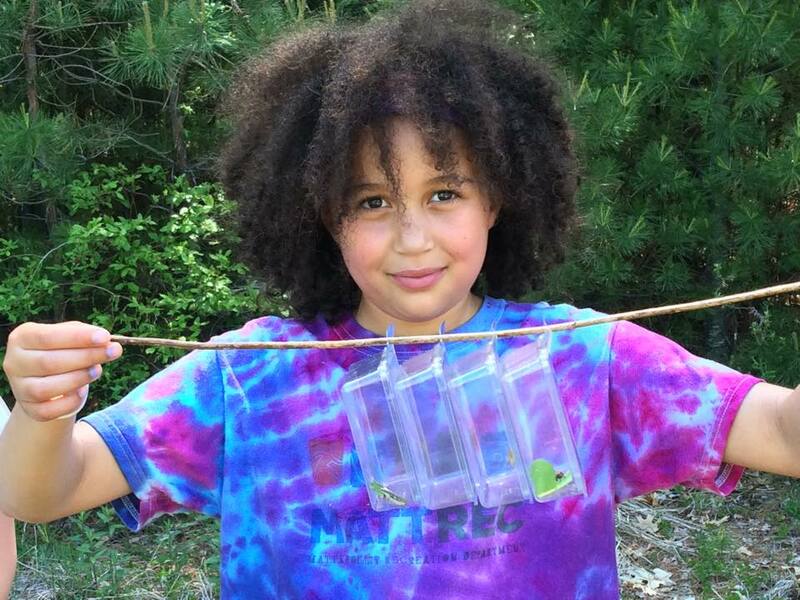 Summer means many different things to people: campouts and cookouts, swimming in pools, lakes and oceans, baseball games, fireworks, popsicles and catching fireflies. It won’t come as a surprise that here at All the Wonders, summer means reading. Last week, Matthew Winner had the opportunity to speak to 2016 National Summer Reading Champion Kate DiCamillo about the impact of summer reading programs (All The Wonders podcast, Episode 263). 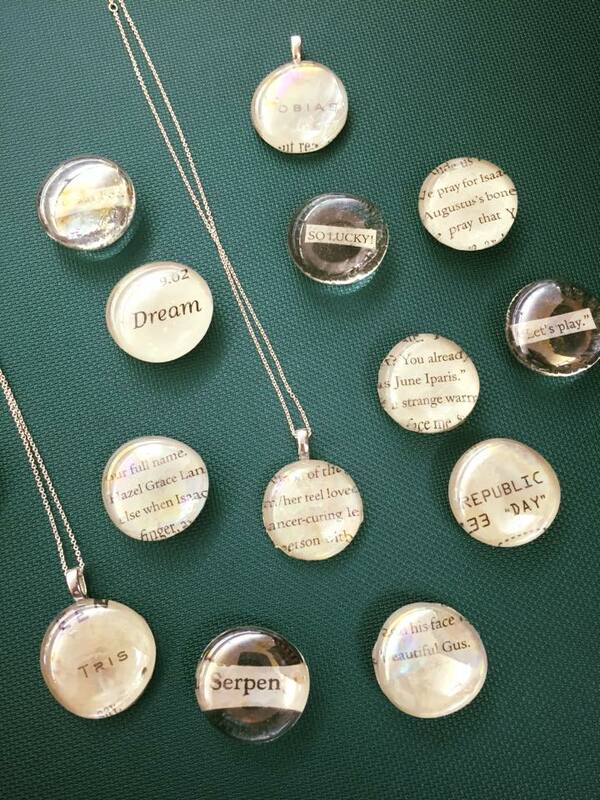 “I want kids to have what I had at the library—that feeling of safety and possibility. I know if they go to their local public library—I guarantee—they are going to be seen by the librarians for who they are and who they think they can become,” said DiCamillo. 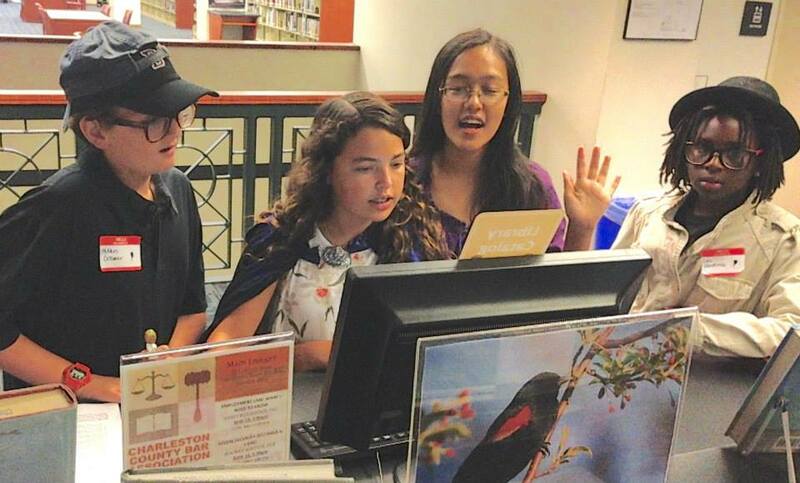 We reached out in turn to librarians across the country—the ones who see possibility in our children—and asked about the innovative ways they are putting great books into the hands of kids this summer. We can’t wait to introduce you to four programs that not only encourage their youngest patrons to get lost in a good book, but also spend time teaching them about 3D printing, providing lunches for kids in their community, and loaning out everything from books to fishing poles as part of a backpack initiative. These libraries are just a small sample sample of the hundreds of libraries across the country that are leading the way in becoming vibrant community centers. 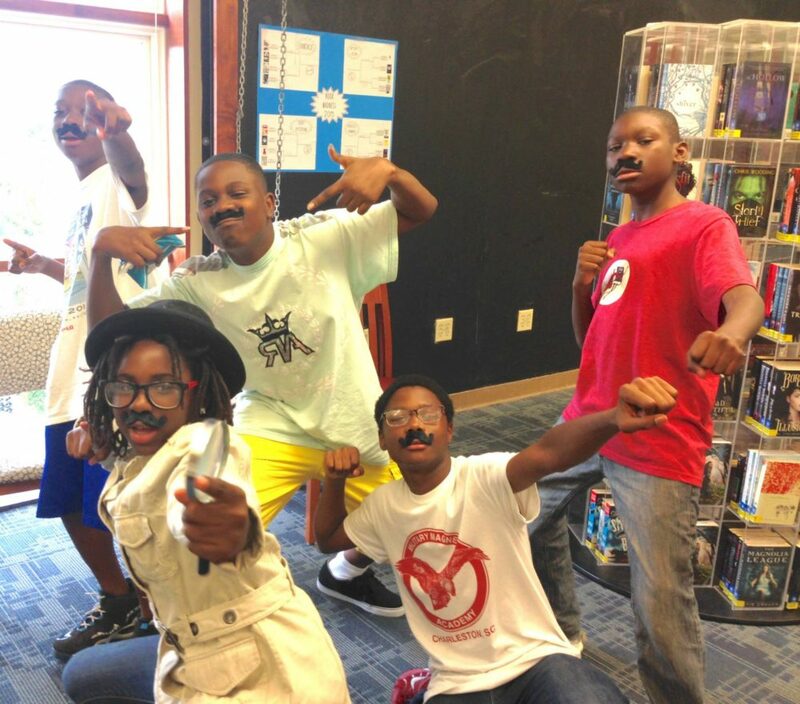 Charleston County Public Library is going beyond the book this summer with several innovative summer programs for their youngest library patrons. They’ve partnered with Charleston County School District to provide meals for neighborhood kids throughout the summer. The schools provide the food, which librarians pick up at the cafeterias and serve to the kids at the library three times a week between two different branches. 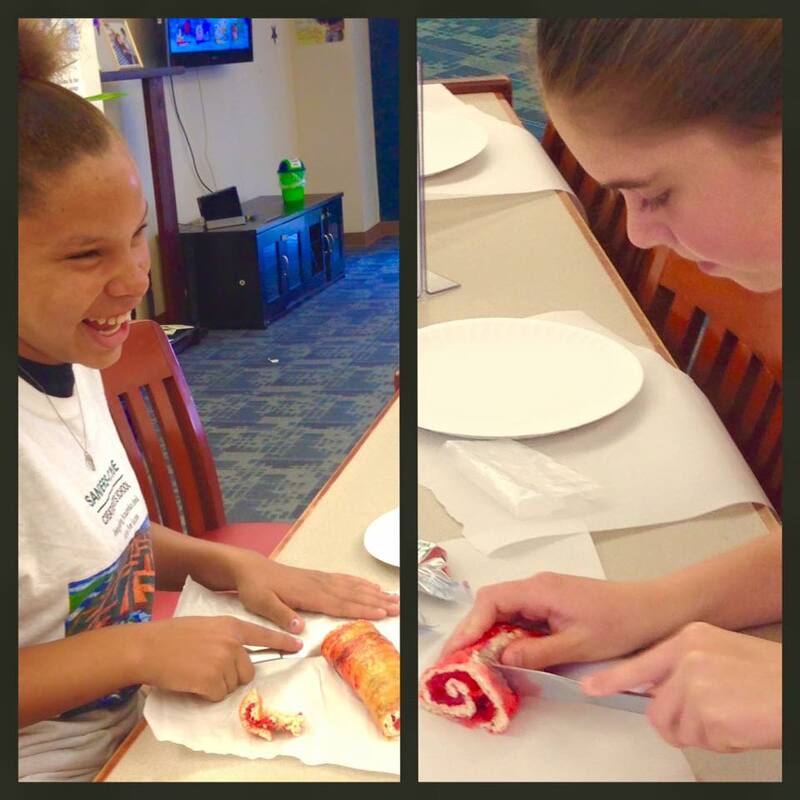 All mealtimes line up with already existing youth programming or events. As Young Adult Services Manager Andria Amaral puts it, “We can feed their bodies and their minds.” Meals are available to anyone between 0-18 who wants to participate. In addition to their lunch collaboration, Charleston also offers a free Book Camp every July—like a boot camp for readers. It’s open to grades 6-12, and students get to spend time behind the scenes of the library learning about how books are made, aquisitions, collections and more. Last year’s teens created a bracket-style Tournament of Books to vote on upcoming new releases they were most excited about. The city of Charleston gets in on the fun too! This year the library and city are partnering on a program called Book on Downtown. Thirty downtown businesses will display a poster of an Olympic athlete, and library patrons will pick up a score card at their local branch to find and record all of the athlete names for fun prizes. The collaboration aims to encourage library visits, family physical fitness and community engagement. 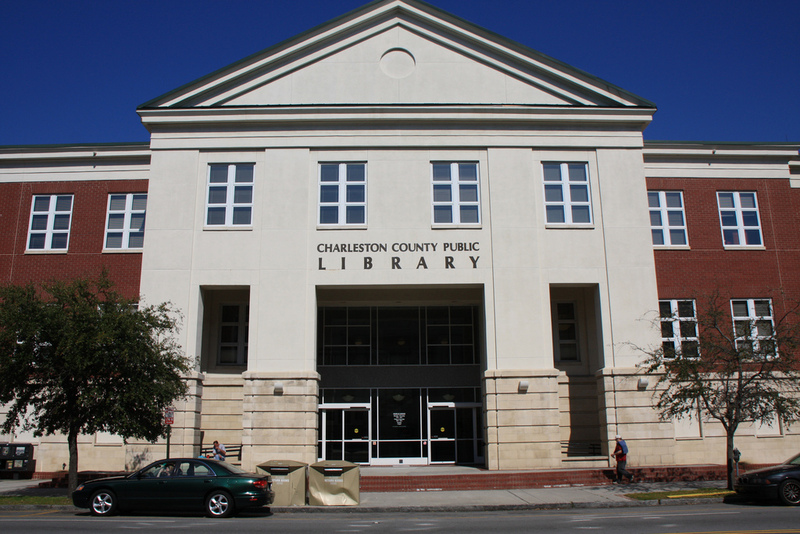 With libraries, schools and local businesses all coming together to promote reading, Charleston is truly embracing a collaborative spirit this summer! 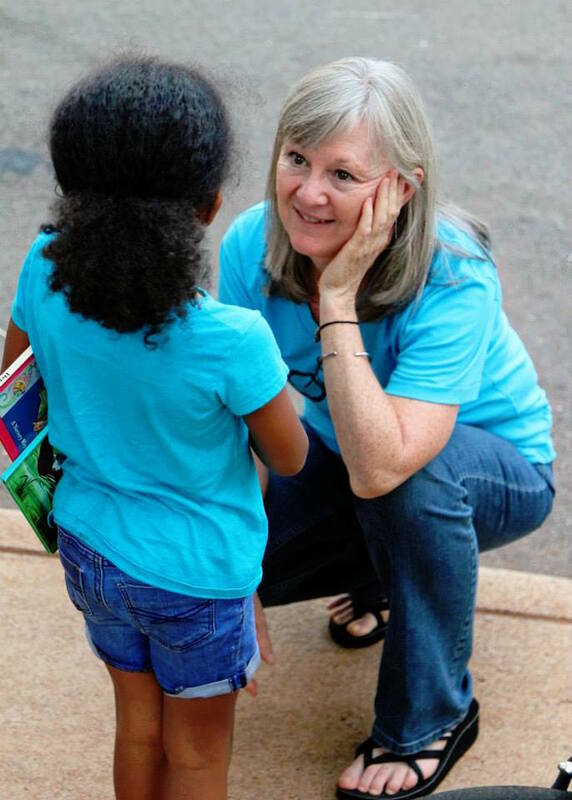 A community of teachers and school librarians in Charlottesville, Virginia takes summer reading to the streets each year. 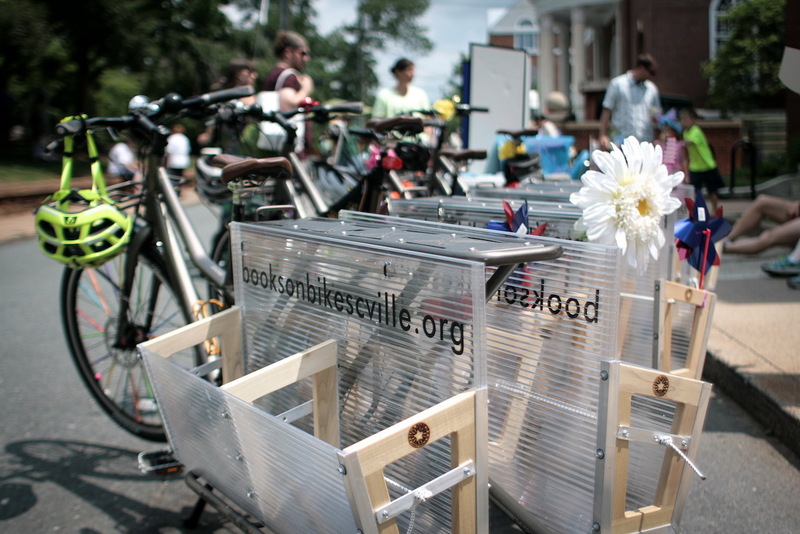 In 2012, this group of educators formed an organization called Books on Bikes. Dedicated to preventing a decline in student reading levels over the summer months, they set out to create a program that made reading a fun experience for their kids. 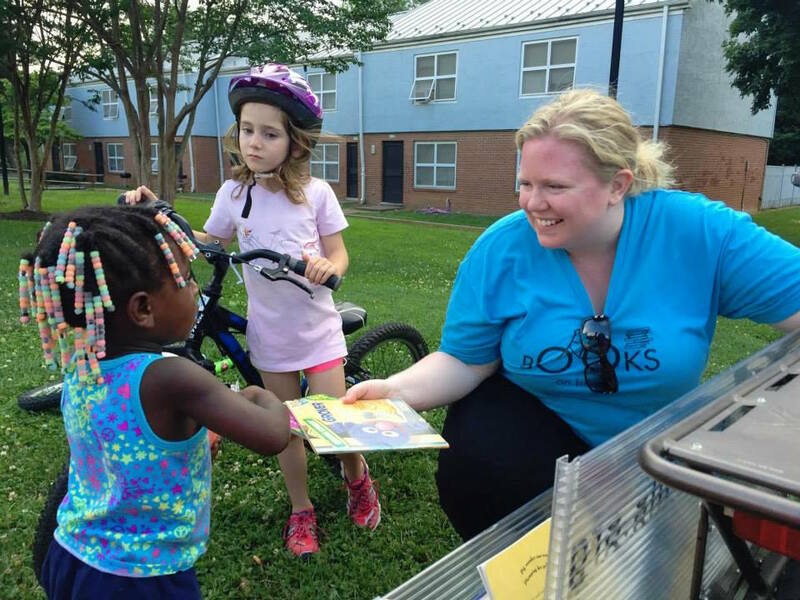 The teachers ride all over town, delivering free books and freeze pops to students during the summer months. They have collaborated with the public library’s Friends of the Library program for book donations, and also connected with local businesses and non-profits for support. The community has embraced the program and has helped grow the volunteer base. 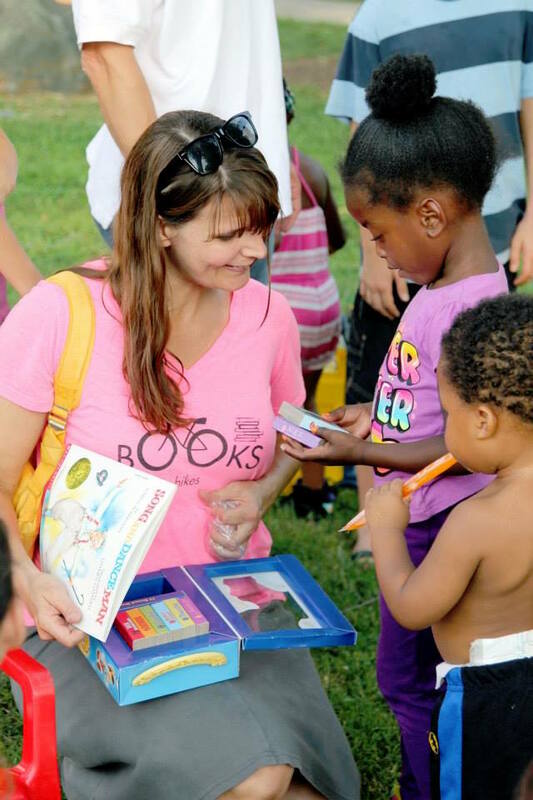 According to Rebecca Flowers, librarian at Walker Upper Elementary School, the best part of the program is seeing the kids throughout the summer and developing stronger relationships. “We see each other all summer so when we return to school in August, they know us and the library becomes a fun and comfortable/safe space. Many of the students we see over the summer become regulars in the library, which is where we want them!” said Flowers. 2016 marks the fourth year of Books on Bikes, and the teachers and librarians can’t wait to hit the road. Farmington Libraries is incorporating its newly opened maker space into its summer programming this year. 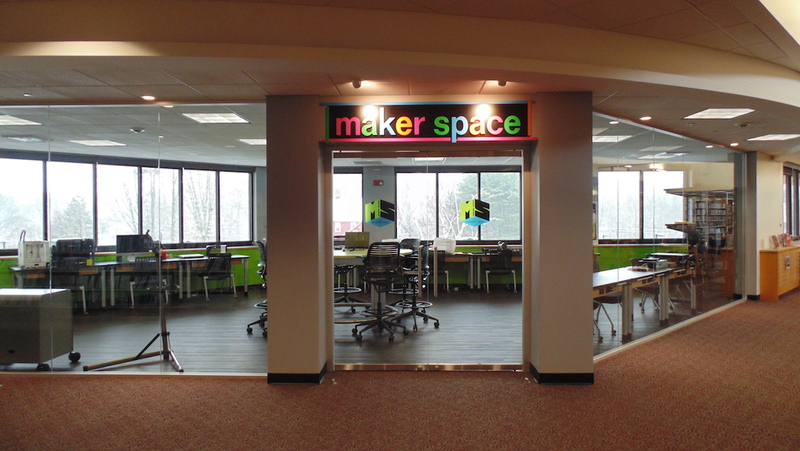 The maker space officially opened in April 2016, though the library has been developing maker-style programming for several years. After a maker fair on Super Bowl Sunday welcomed 350 participants to the library in one afternoon, the library confirmed the community’s interest in a maker space featuring 3D prints and other hands-on exploratory projects through a patron survey. They have received overwhelming support for the space since its inception. This year, they are hoping to expand their participation in the summer Google Maker Camp program and also add a summer crafting series in the maker space that will feature glass etching, fabric-stamping and decoupage painted bird houses. 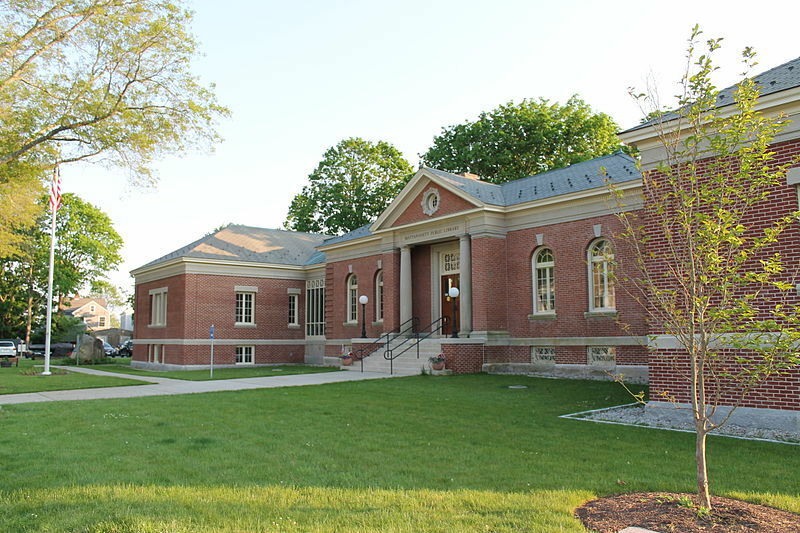 In addition the maker space, which Director Laura Horn describes as “quickly becoming an integral part of the programming line-up,” the library also co-sponsors an online summer reading program with local schools for all readers. Farmington is leading the way in promoting the relevance of changing local libraries with its innovative summer maker programming! 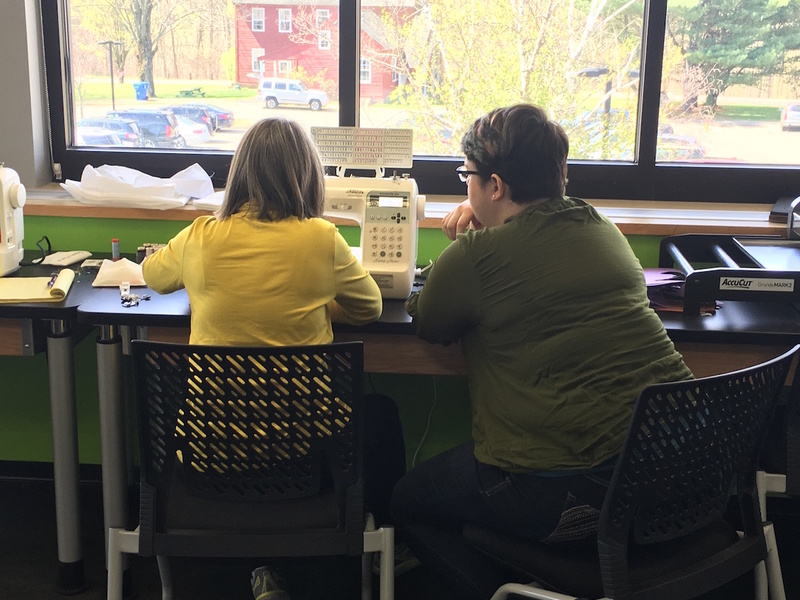 The towns of Marion, Mattapoisett, and Rochester each have libraries with limited programming space, but when they collaborated on a project to bring the library to its residents own backyards, they were able to accomplish big things as a team. 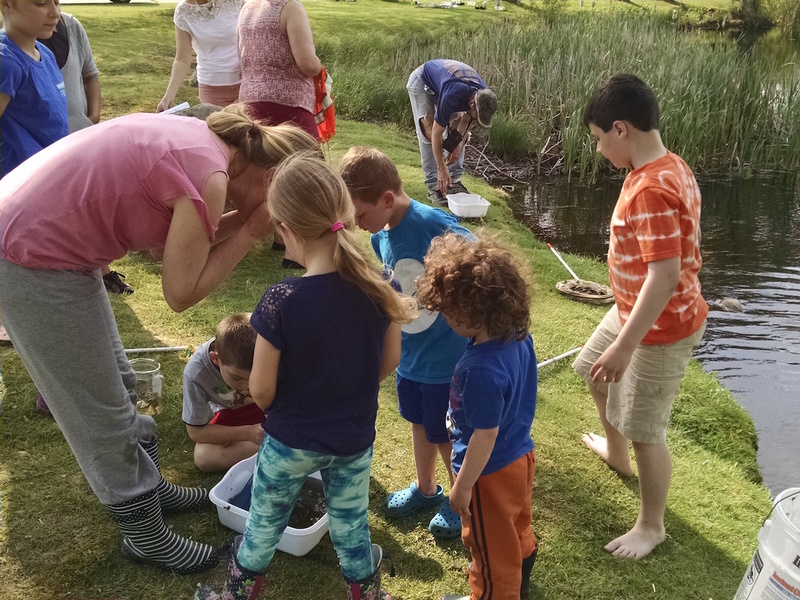 The tri-town library collective received grant funding to launch MOBY (My Own Backyard), a program focusing on local ecosystems through the use of 50 Explorer Backpacks. The backpacks are available for check-out at all three libraries, and customized to the unique ecosystems of each town. “People think of libraries as ‘indoor-focused’ but there’s a lot more to what we do,” explained librarian Susan Pizzolato. 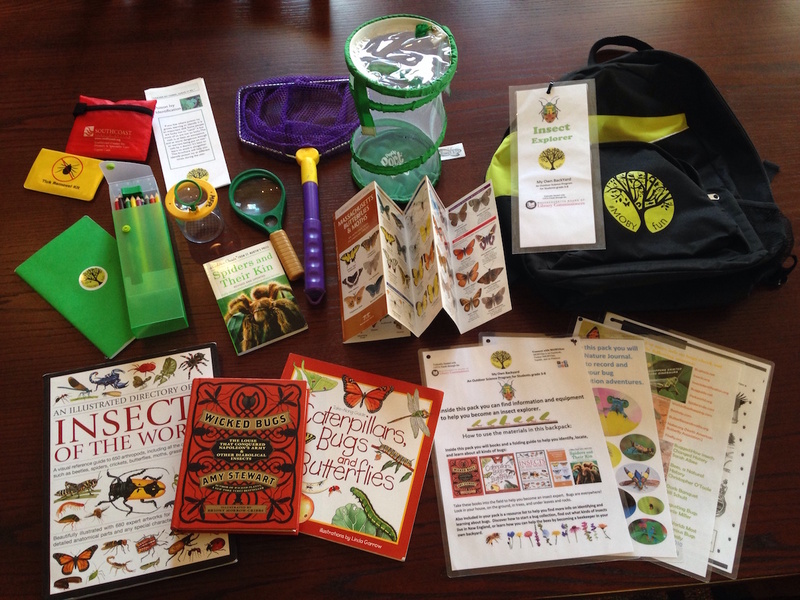 “We are engaged in nature education and outdoor activities as an extension of what libraries offer to families.” The Explorer Backpacks provide patrons with an opportunity to go beyond the book. 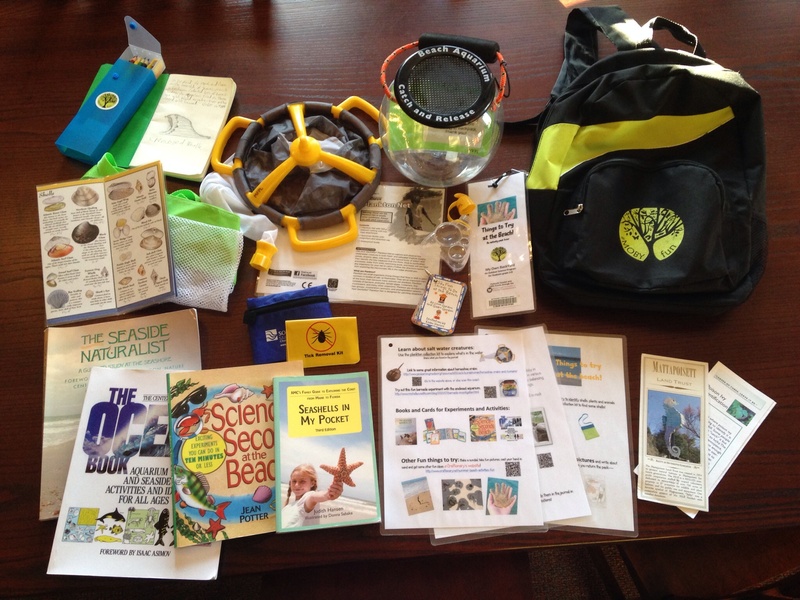 Each backpack contains books on the topic, field guides, an activity sheet, a journal for recording and sharing findings with other patrons, and all the equipment needed for an activity. The activities themselves range from maple syrup tapping to rock identification to coastal exploration. The three libraries worked with local science educator and author Michelle Cusolito to obtain the grant and to partner with local schools to bring the backpacks to even more students. “Kids liked that the packs included cool materials such as a drill for maple tapping (to make maple sugar), gold mining pans, and binoculars,” said Cusolito, “And the librarians reported an uptick in kids coming in to check out backpacks after the school visits.” This summer, kids from all over the three towns will have the opportunity to check out MOBY backpacks as well as other outdoor items like fishing poles through their local libraries. The three communities have embraced the program with enthusiasm. “Patrons love that our small libraries think big and accomplish new and fun projects,” said Pizzolato. MOBY is a great example of smaller libraries working together to create big things. In a true spirit of library collaboration, they are eager to share their hard work so others can duplicate the program in their own libraries. For more information, visit Michelle Cusolito’s site for a video on MOBY, or contact Library Director Susan Pizzolato at spizzolo@sailsinc.org. The library programs featured here all have one important thing in common: community collaboration. These initiatives were partnerships between the libraries, schools, businesses and members of the community who wanted to make a difference. They are building the bigger rooms that DiCamillo champions and reaching out to their communities in broad, diverse ways to get great books into the hands of as many summer readers as possible. They’ve made summer reading something special. For more on summer reading, check out this reflection from our newest contributor, Lauren Davis, who talks about the gifts of summer and a good book, and how they go hand in hand. And if you missed the All the Wonders podcast with Matthew Winner and author Kate DiCamillo, you can listen to it here. DiCamillo is currently serving as the 2016 National Summer Reading Champion, and shares her childhood memories of summer reading, books she recommends for kids this summer, and why she thinks libraries bring out endless possibilities in children. Jess Townes is a freelance writer and aspiring children’s book author. Before writing for children, she worked in public education and non-profit program development, with an emphasis on building community partnerships. 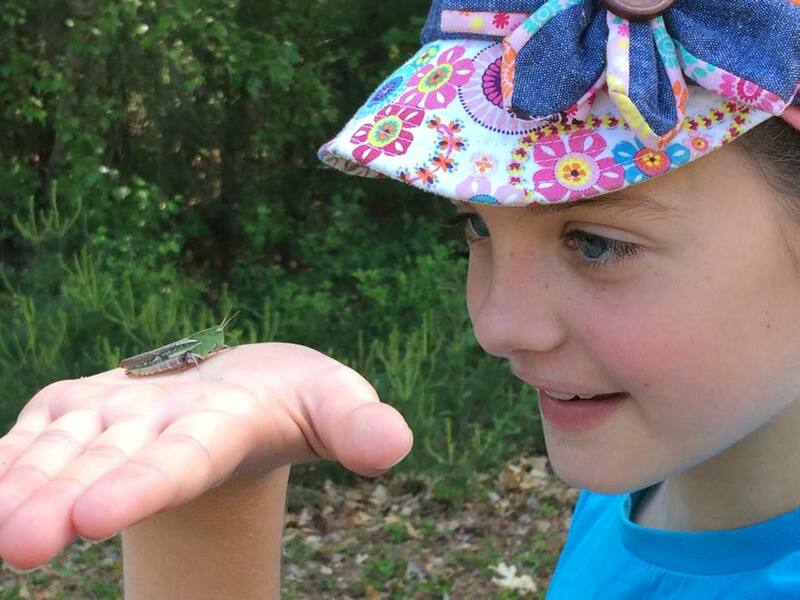 Jess blogs about children’s literature, parenting, and creating an intentional home at www.jesstownes.com, and you can find her on Twitter @JessicaTownes.